Become an effective coach. Nike and the United States Olympic Committee, with the help of the Aspen Institute, have created a research-based training to bridge the foundational training gap with volunteer coaches. 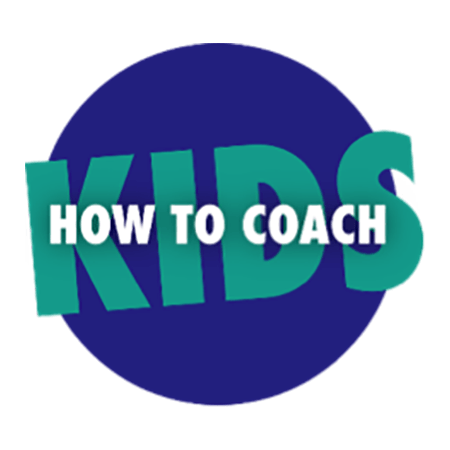 How to Coach Kids, a course for coaches, provides a unique learning opportunity for impacting a young person’s life. An effective coach inspires young people to give their best. Yet, less than 30 percent of coaches receive adequate training. © 2019 National Council of Youth Sports. All rights reserved.